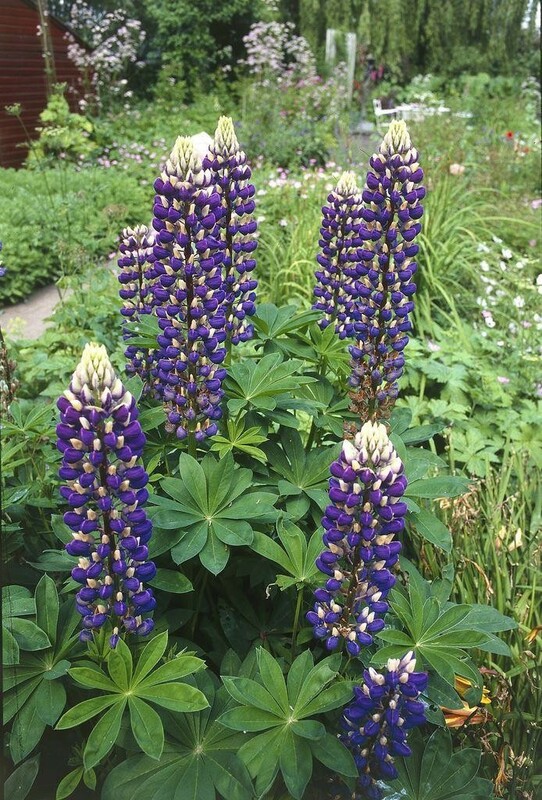 Lupins are both striking and elegant darlings of the summer garden, and the Governor is no exception. 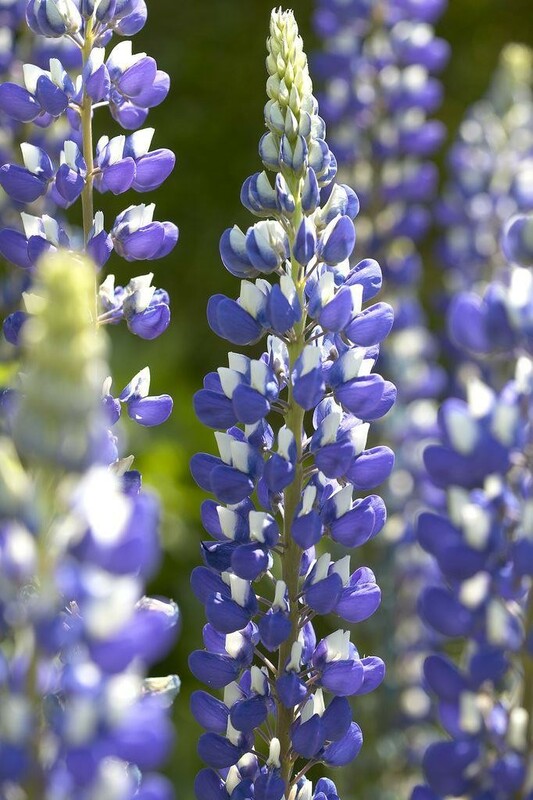 Blue flower spikes often with a white bicolour and sometimes streaked with purple appear from early summer opening from the base of the flower spike over several weeks. These create a handsome elegant effect. Fresh, green foliage forms a neat mound that maintains a good shape through summer. Supplied in 1 litre containers.